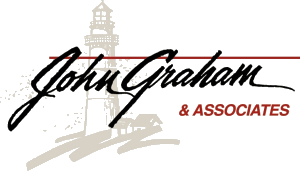 JGA Charitable Giving Advisory Group : John Graham & Associates, Inc. Most donors are unfamiliar with many of the smart gift planning strategies available today that can help them increase their current income and reduce their taxes while also building a family legacy of support for their favorite charity. Inside these pages you will find information about ways you can make a gift to your favorite charity and enjoy valuable benefits such as lifetime income and tax savings. If you have questions regarding a specific plan, please contact us. We look forward to helping you achieve your goals. Learn how others have made an impact through their acts of giving to a charity and others. Explore the many benefits of charitable gift planning. JGA partners with MSTC smartdonor™ to provide this content. You may be redirected to the MSTC website when clicking through these links.